Produktinformationen "LogiLink USB-B Plus toolless type, set w. 3 parts incl. 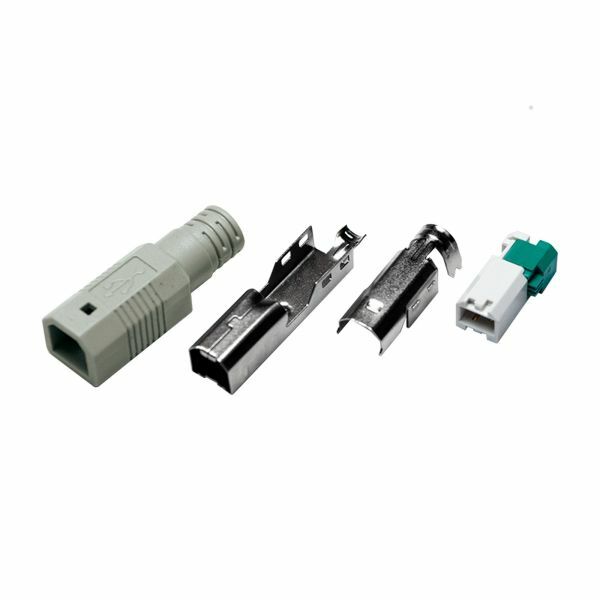 Boot, grey"
Weiterführende Links zu "LogiLink USB-B Plus toolless type, set w. 3 parts incl. Boot, grey"
Kundenbewertungen für "LogiLink USB-B Plus toolless type, set w. 3 parts incl. Boot, grey"